The Arab Spring seemed to be a democratic awakening of freedom, equality and rights in Morocco and in all the other countries that took part in it. Two years later, the increasing power of Islamic groups and the government’s instability have complicated the situation. 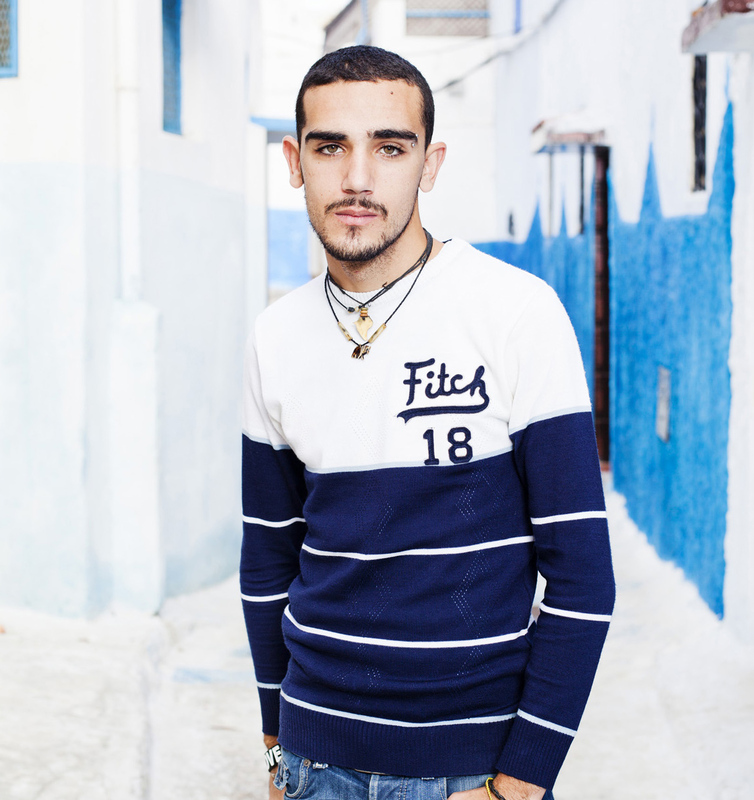 But, in stark contrast, Dutch filmmaker Chris Belloni released I AM GAY AND MUSLIM, a documentary that follows different young gay men in Morocco who try to combine their sexual and religious identities in a country where homosexuality is still punished by law. I AM GAY AND MUSLIM portrays through six men who share their experiences in front of the camera a social and political situation in which Islam and homosexuality seem irreconcilable. Each of them has a different story. Some live their lives in an open way, and some, in secret. In any case, all of them represent the same reality and the same will to change it.